I just found out it's Something on a Stick Day! Happy Happy! 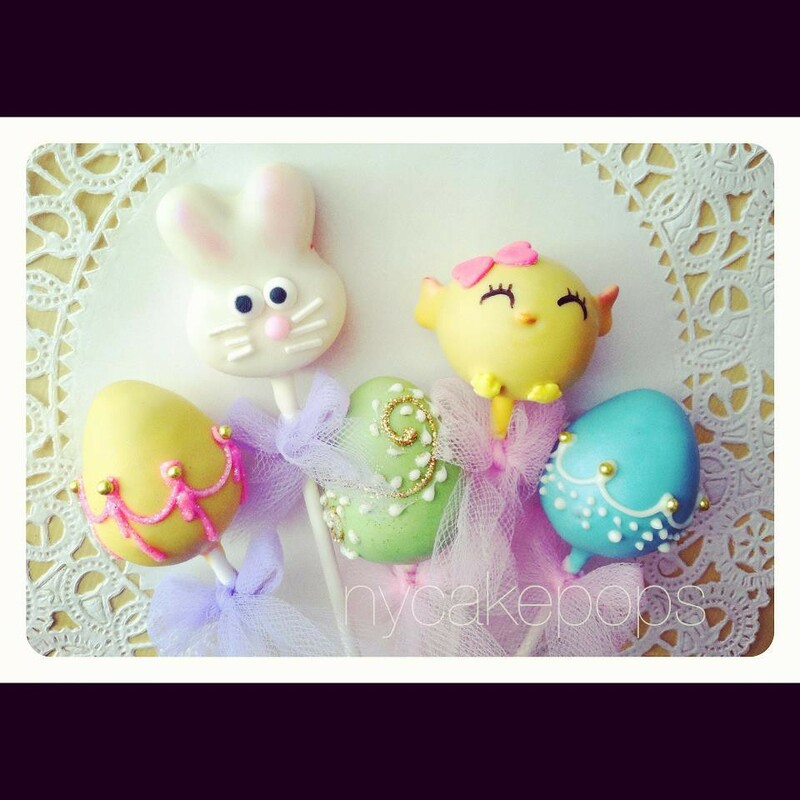 Here are some Easter cake pops (on a stick) by New York Cake Pops, via their Facebook page. Order yours by contacting them at 646-406-1948 or hello at nycakepops.com or visiting nycakepops.com.